​So many things for the entire family to enjoy at the Community Picnic! Live Music, BBQ Rib Competition, Lunch Stands, Fireworks, Car Show, Bingo, Cornholio, Kickball, Softball, 5K Run/Walk, Volleyball, Kid's Inflatables, Petting Zoo, Beer Tent, Raffle prizes, our famous mouth-watering BBQ Chicken Dinner and SO much more! "I'd Like To Be A Sponsor"
"Best chicken dinner anywhere." - Gary B. "So delicious!" - Gale H.
"So good!!! Thanks to all involved in preparing this tasty meal!" - Kim A. Sample a large variety of craft beers from local breweries. 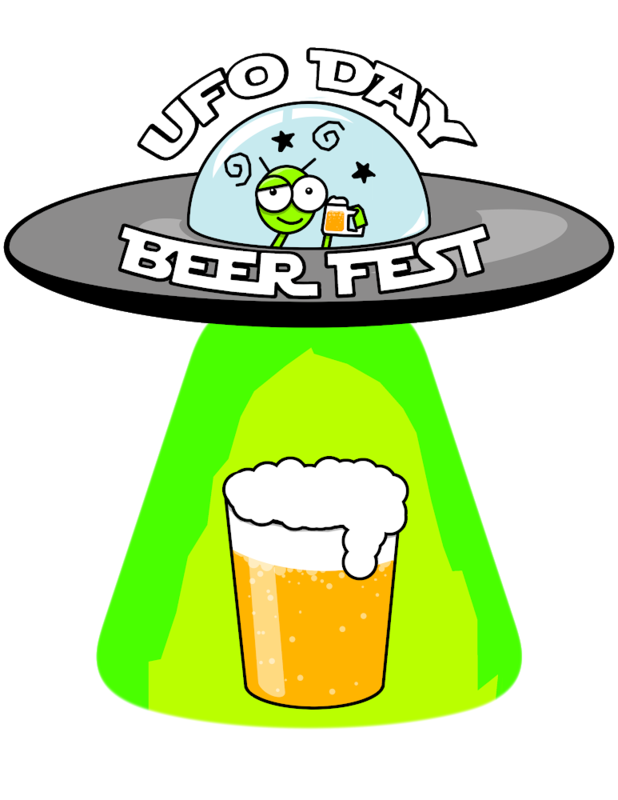 Join us for unlimited samples, a souvenir glass, and an afternoon of UFO Day fun in Belleville's downtown!